Your lawn has hopefully survived our humid and hot Minnesota summer. 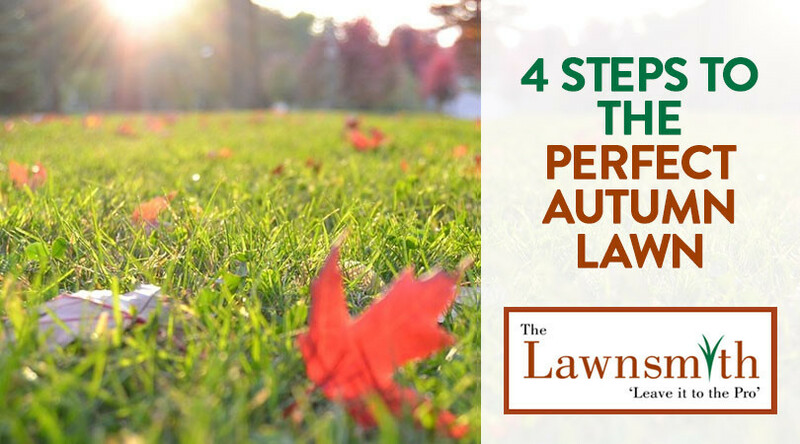 It's now time to prepare your lawn for the cooler, and ultimately harsh winter ahead. 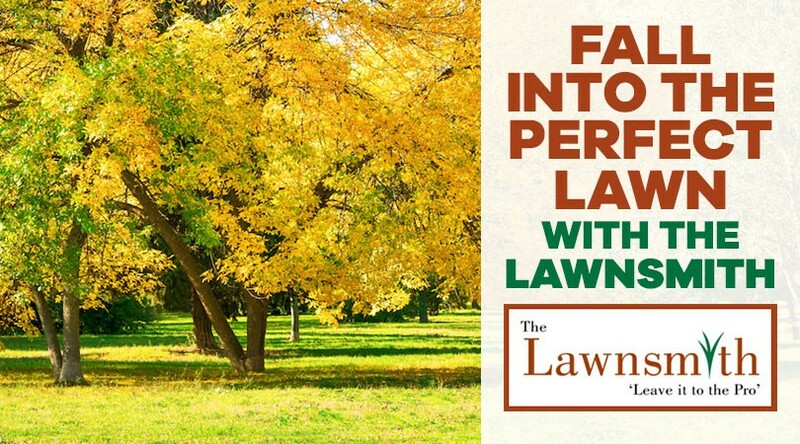 Late Summer to early Autumn is a busy season for your lawn but with our services, you can rest easy and know that all the hard work will be done for you.